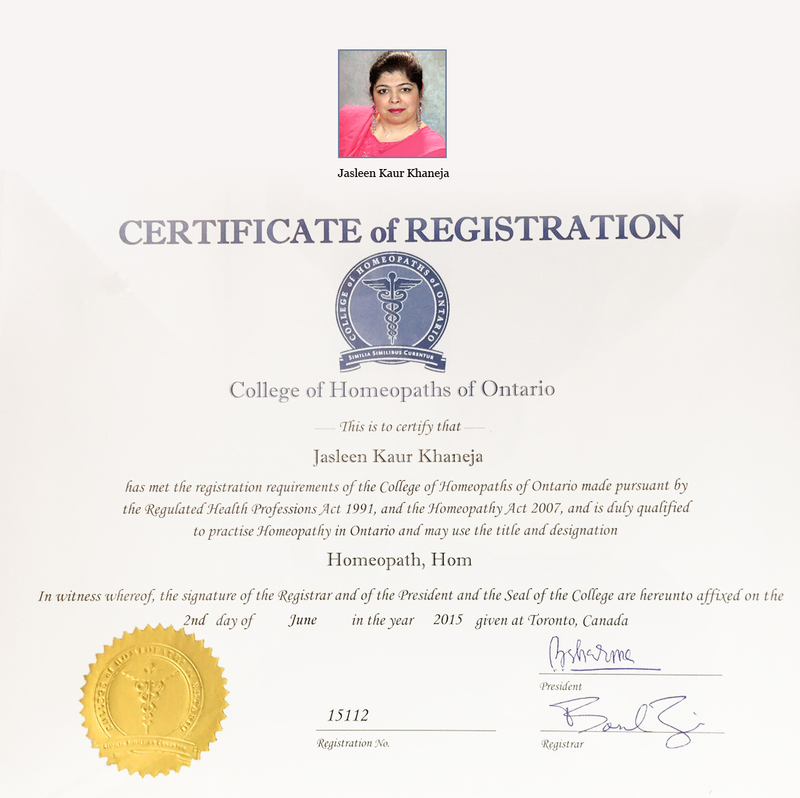 Homeopathic Health Centre is located in the heart of Brampton. Run by the renowned Jasleen Khaneja, our clinic believes in the overall well-being of the individual. We believe in treating the root cause of the problem and not just the symptoms. Jasleen Khaneja's immense experience is the driving force behind the success of her clinic. Her acute understanding of ailments, causes and symptoms which occur as a result, help her treat her patients with expertise and swiftness. She has been extremely successful in treating diseases and ailments which might be chronic or undiagnosed previously. She specializes in women's health, high blood pressure, type 2 Diabetes in kids, insomnia, depression, liver problems etc. Please visit our clinic if you are suffering from any health issues and would like to get medication and care which has no side effects and is extremely safe. Contact us today for a consultation.